Home / Entertainment / Bollywood / Kartik Aaryan is ready for a coffee date! Sara Ali Khan, are you listening? 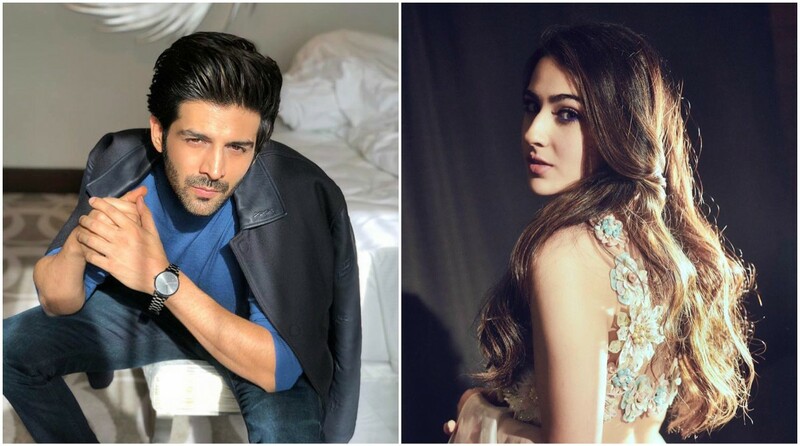 Sara Ali Khan, who has openly admitted her admiration for actor Kartik Aaryan on multiple platforms, has probably got an answer from him. The Kedarnath actress revealed that she has a huge crush on the Pyar Ka Punchnama actor on Koffee with Karan, a talk show hosted by filmmaker Karan Johar. “As far as coffee date is concerned, Sara’s mother (Amrita Singh) has told her that ‘you should stop talking about it because you have said it many times and now let Kartik react on it’. “So, I can just say that I am ready for a coffee date. Sara just needs to tell me the time and place,” he added. This statement came following what Sara Ali Khan said in an interview to Box Office India. While speaking about Kartik Aaryan, she shared the advice her mother Amrita Singh has given to her. “No, no, no…how much! I have said it everywhere. Itna bhi desparate nahi (I’m not that desperate). Mom said you must wait. So, I am waiting!” Sara said. Earlier, in December, Sara Ali Khan’s co-star Ranveer Singh played the cupid and introduced her and Kartik at an event. In the video that has gone viral, Ranveer goes up to Kartik Aaryan after he receives the award and then asks him to meet Sara Ali Khan. The Simmba actress couldn’t stop blushing as Ranveer teased them. On the film front, Kartik Aaryan will be next seen in the adaptation of BR Chopra’s 1978 film Pati Patni Aur Woh alongside Bhumi Pednekar and Ananya Panday.